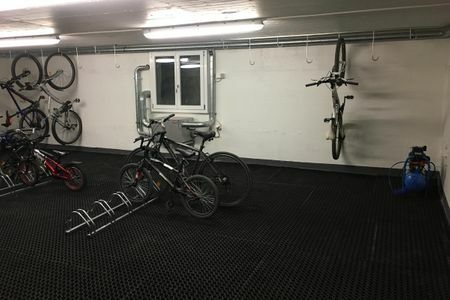 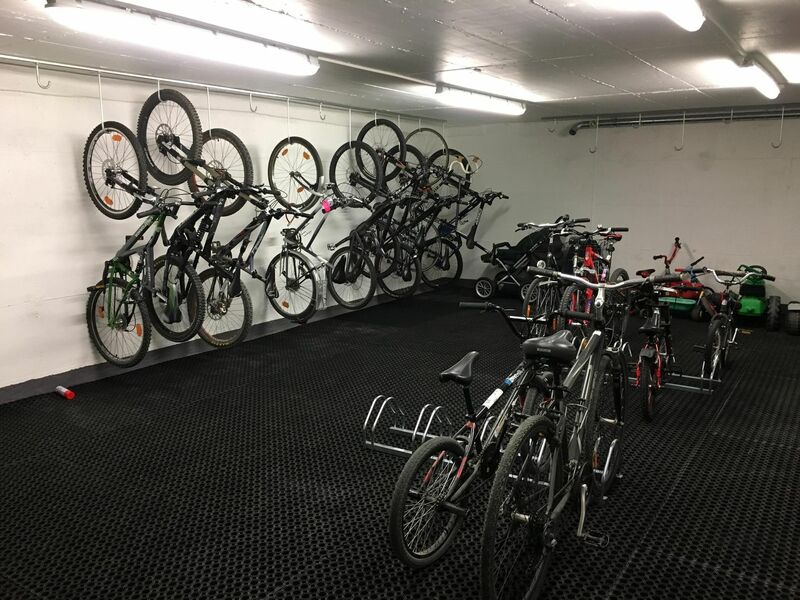 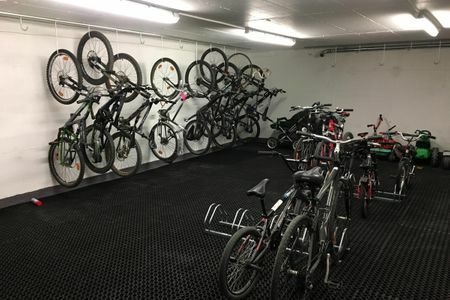 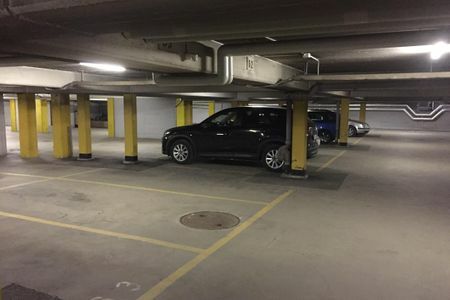 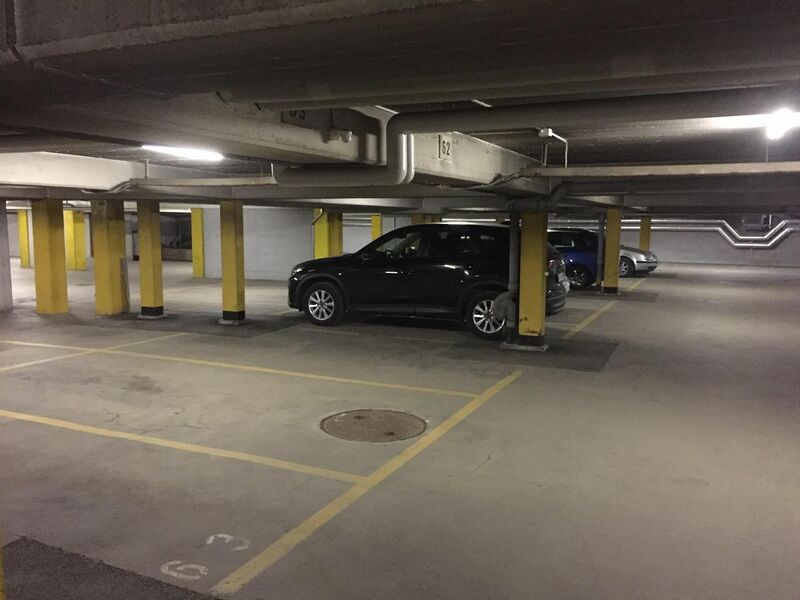 For each apartment there is a garage space in the underground car park. 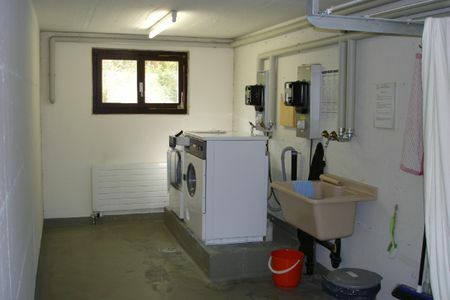 There you find also the possibility to wash the car or or the mountain bike. 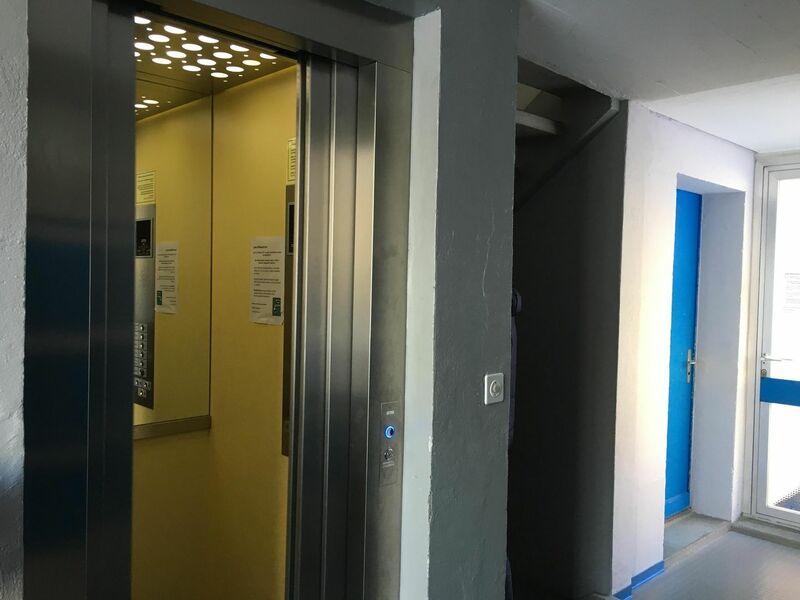 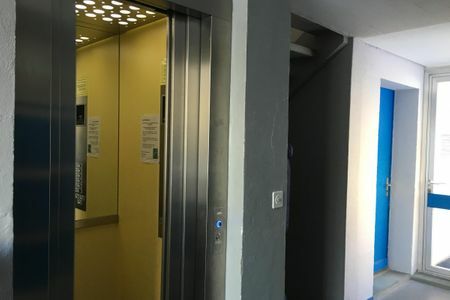 To the floors leads a lift. 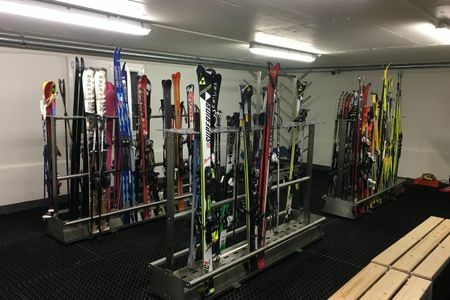 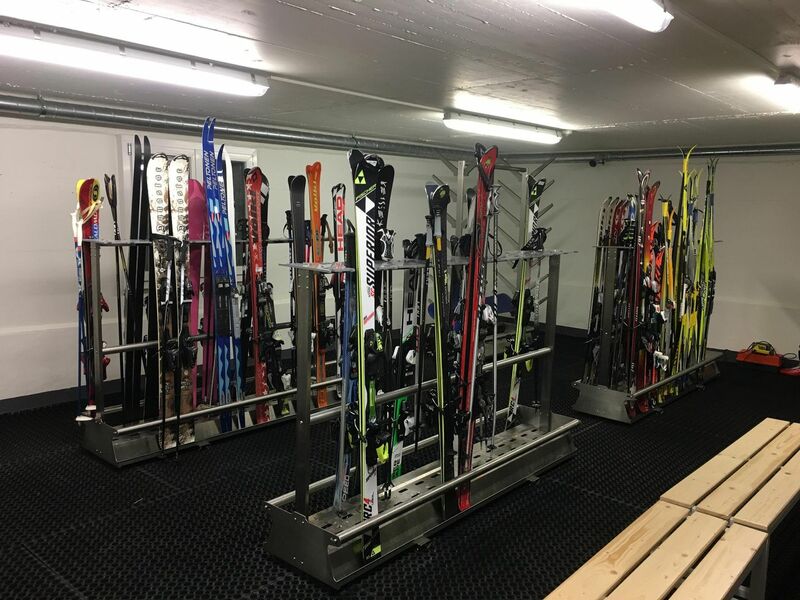 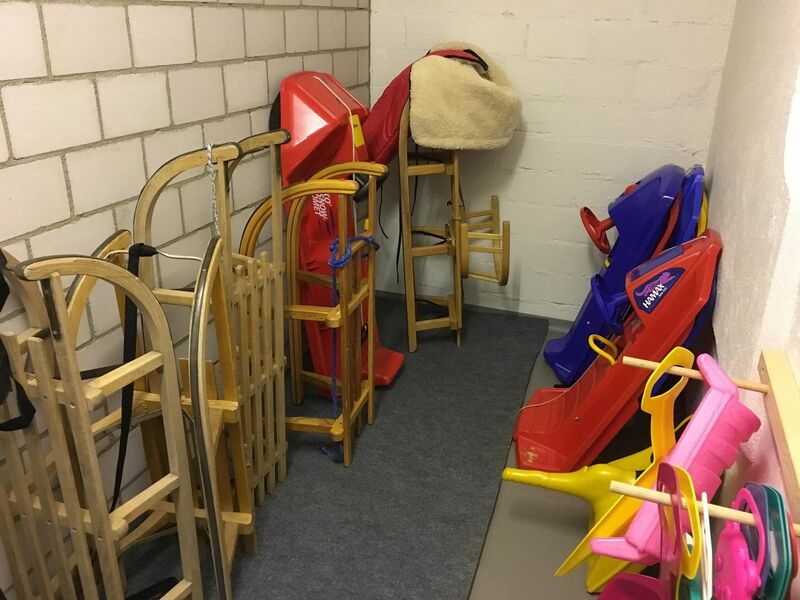 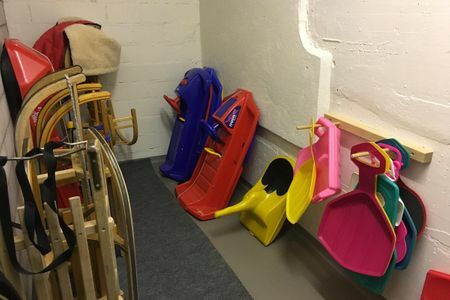 In the storage room you will find ski and snowboard racks and boot dryer so your boots are dry and warmed up in the morning. 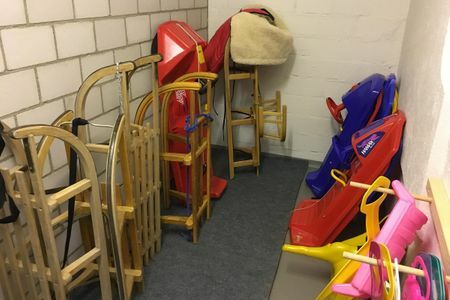 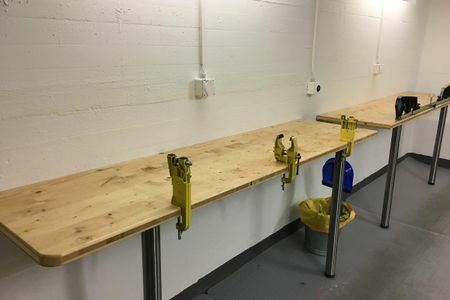 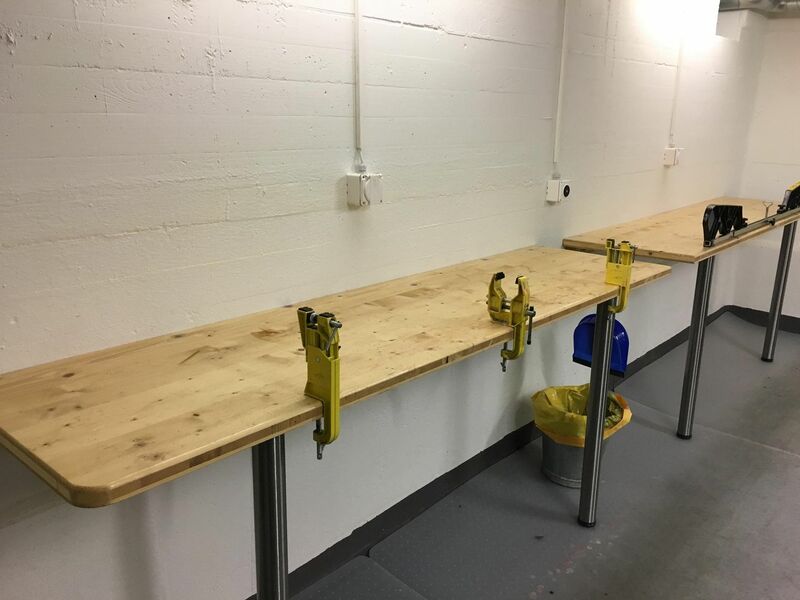 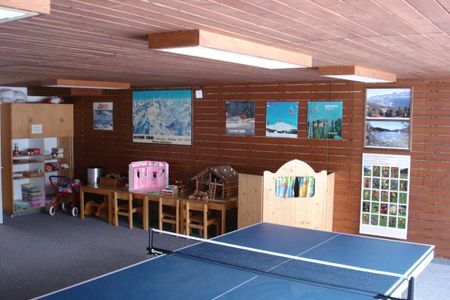 You will also find two waxing tables for skis, snowboards and cross-country skis. 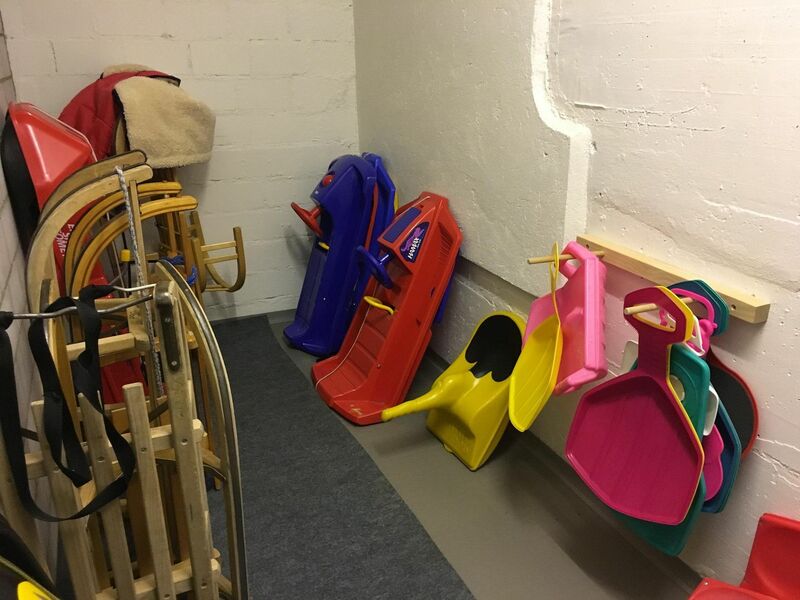 For our younger guests some sleighs and bobs are available for free. 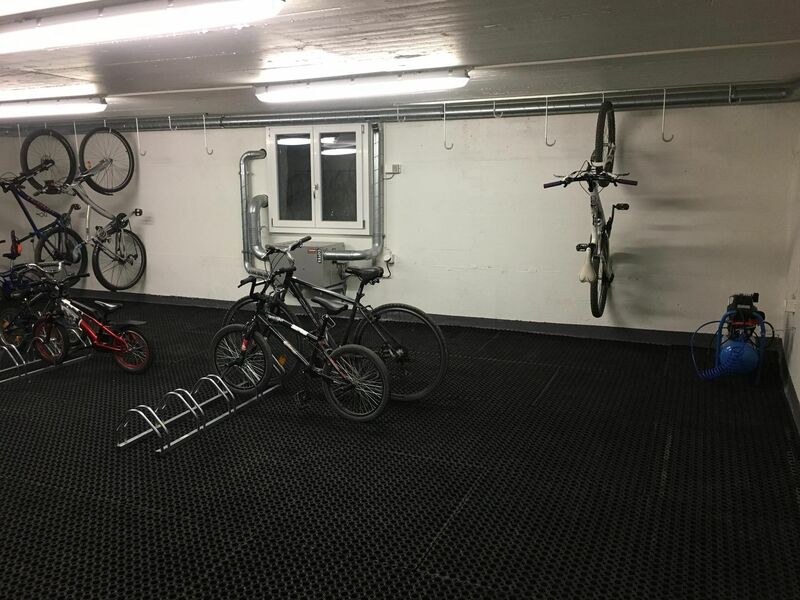 With mountain bikes you are exactly right in our house. 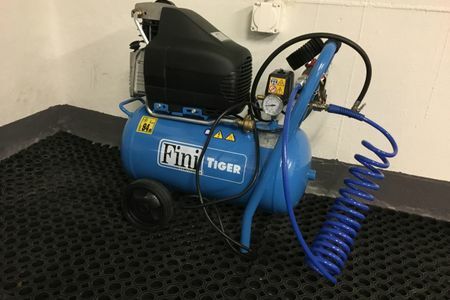 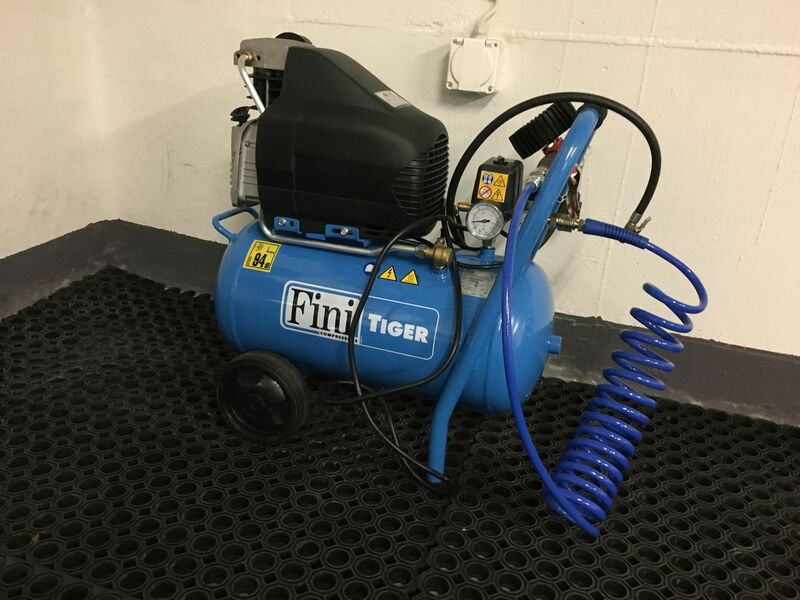 You will find an air compressor and a repair station in the bike room. 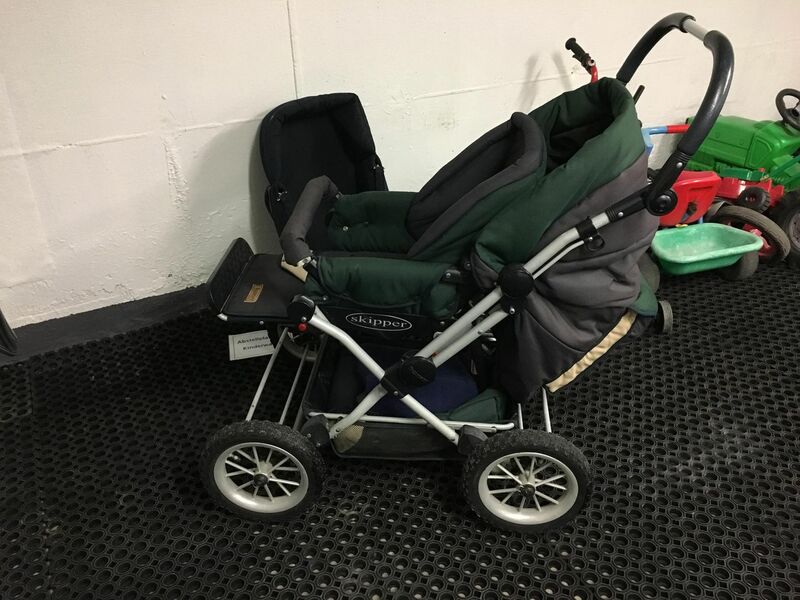 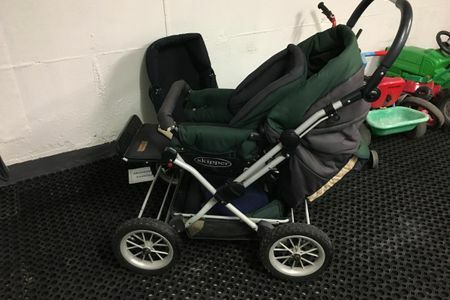 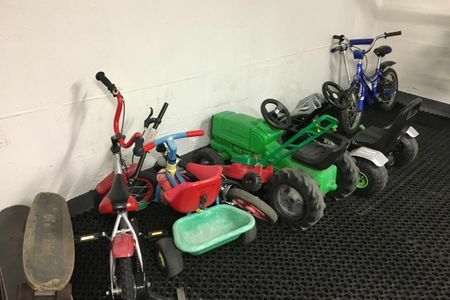 The little ones are welcome to use the existing children's bike, tricycle, scooter, tractor, likeabike or skateboard. 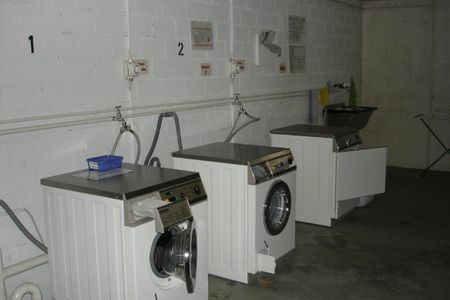 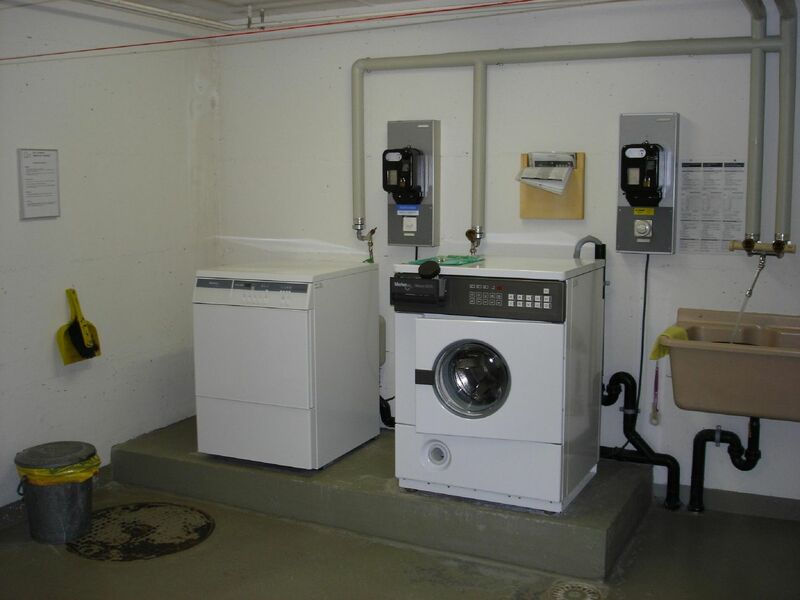 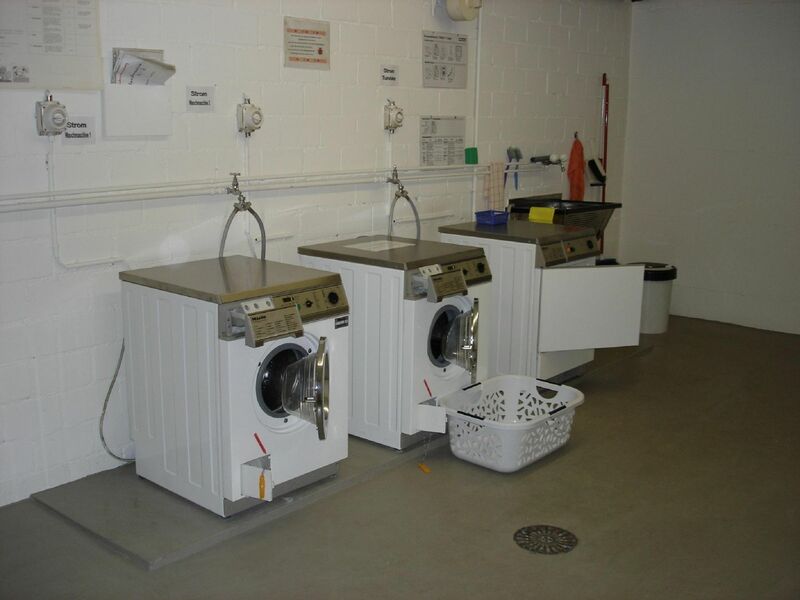 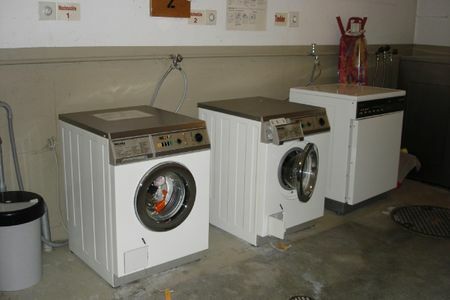 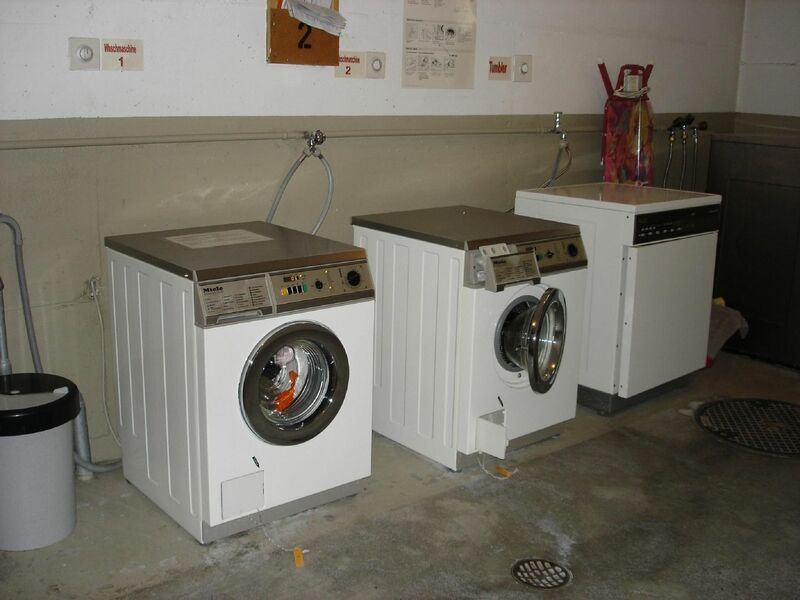 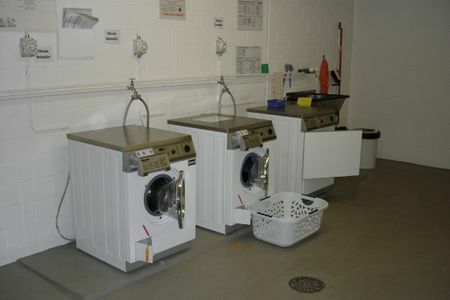 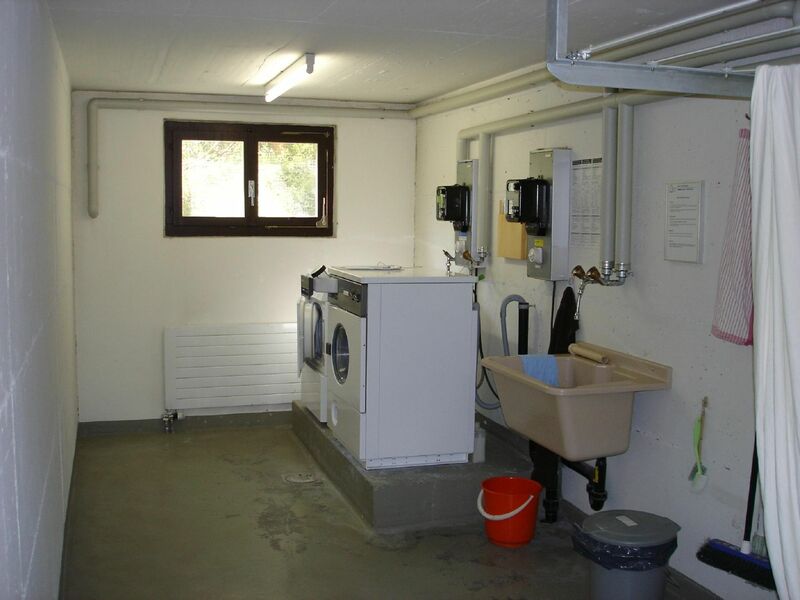 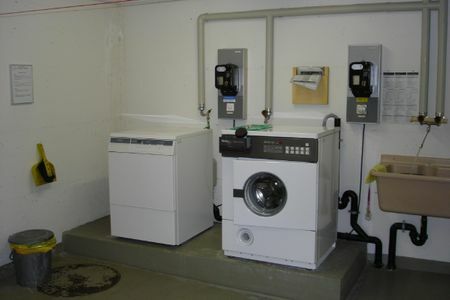 In all houses you will find a laundry room with washer and dryer, which can be used by all residents. 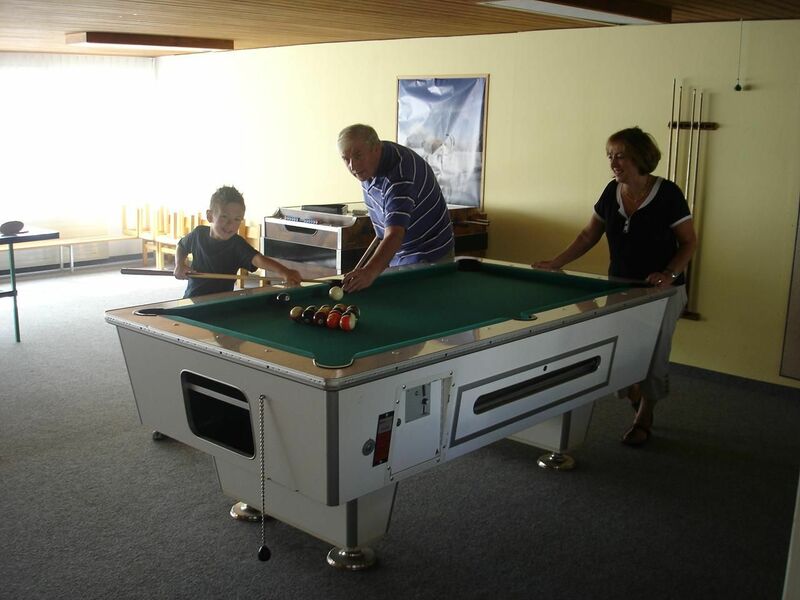 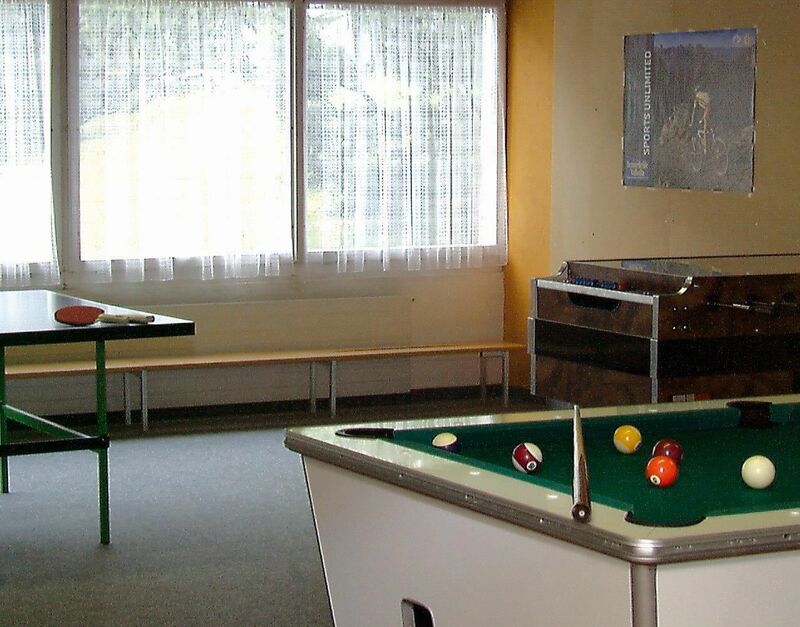 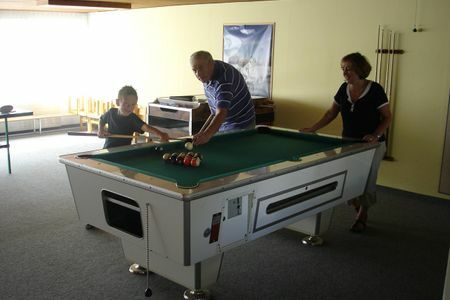 In the evening you can meet in the game room in the house Sursilvana for a game of pool, table tennis or a table soccer. 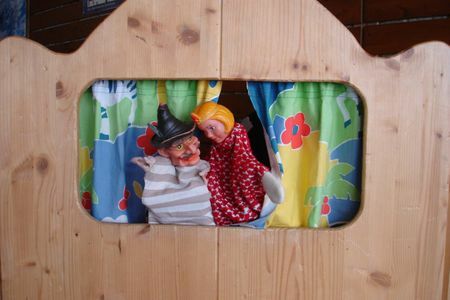 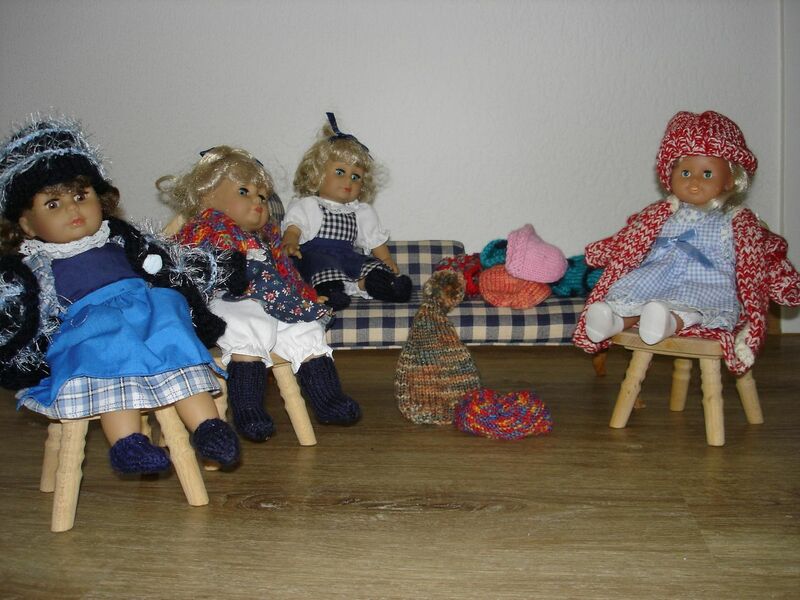 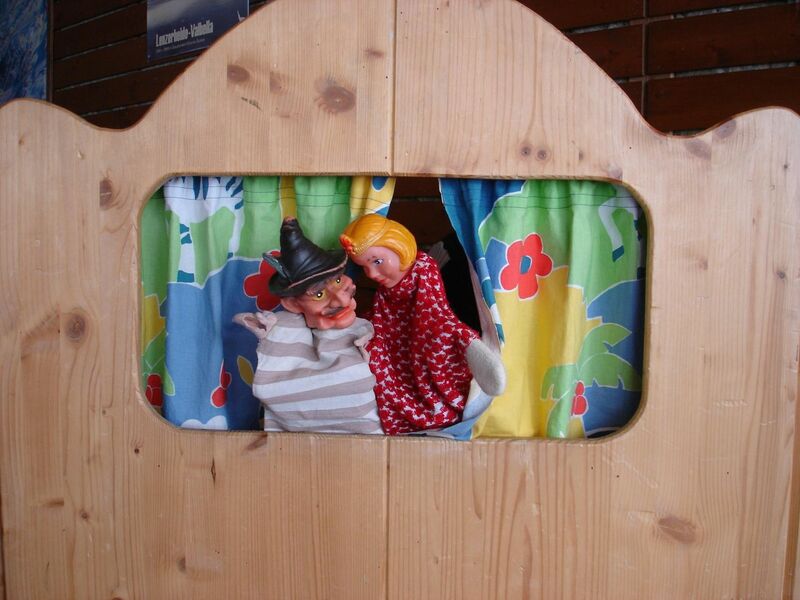 The children also like to play with the puppet theater, the farm or the dolls. 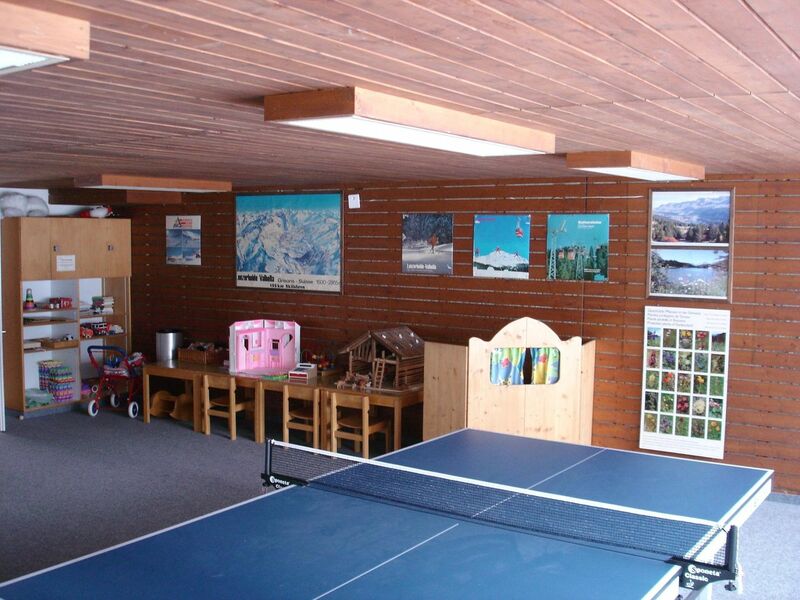 There are also various board games available. 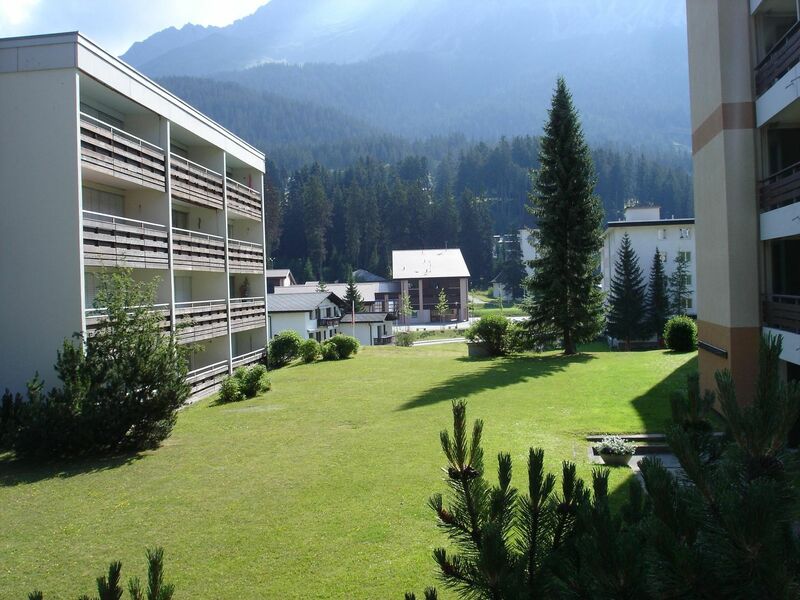 Between the houses you will find a great lawn. 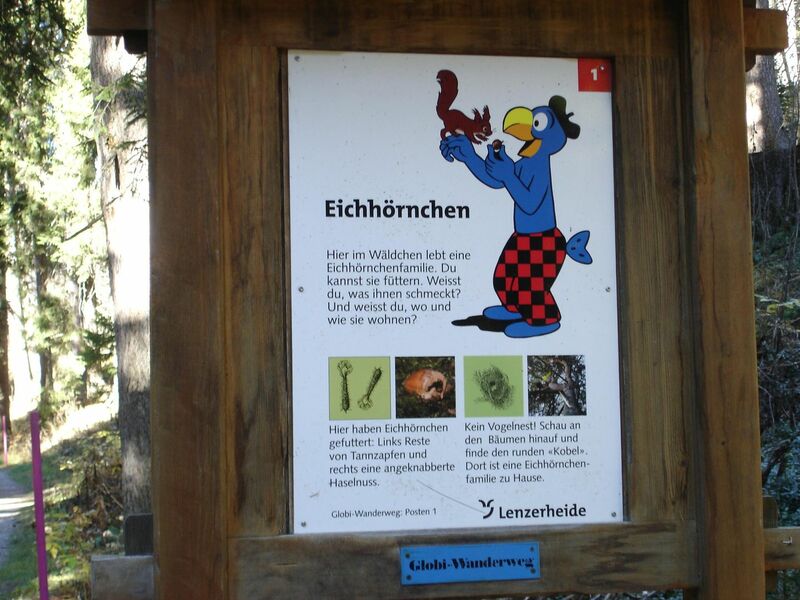 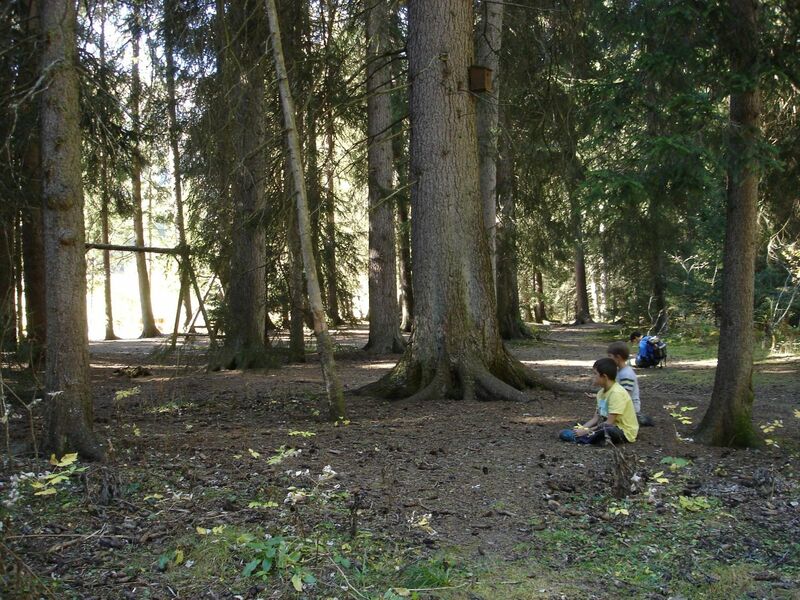 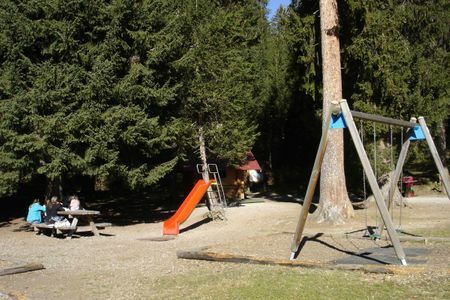 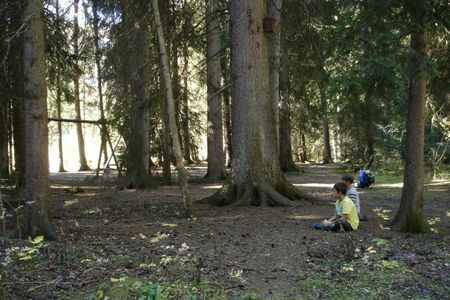 The children's playground is just a stone's throw away and there the children love to feed the squirrels. 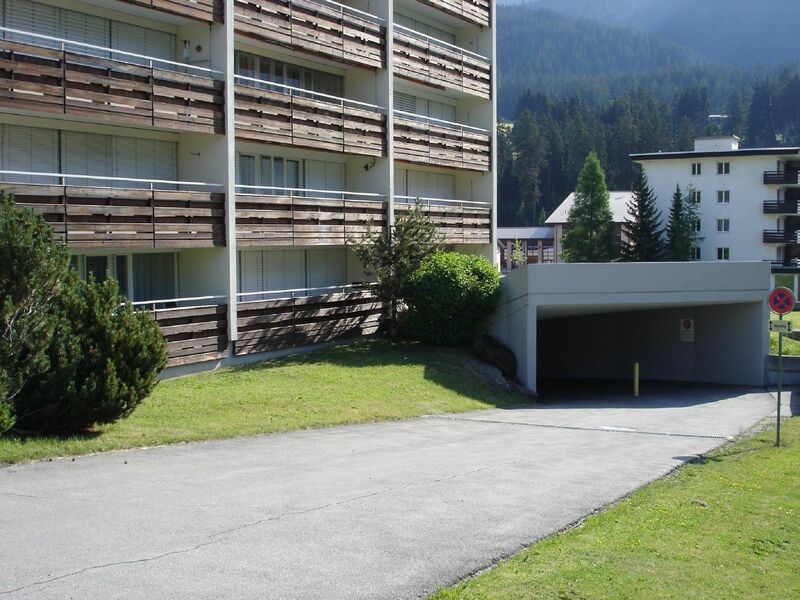 The apartments are located very centrally . 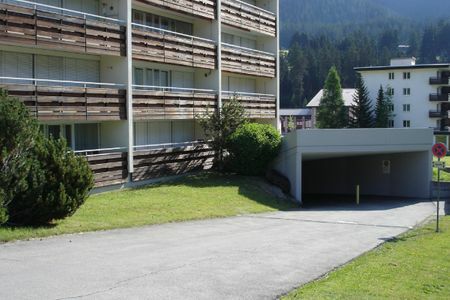 Everything is within walking distance and at events you are close to the school complex with auditorium and multi-purpose hall. 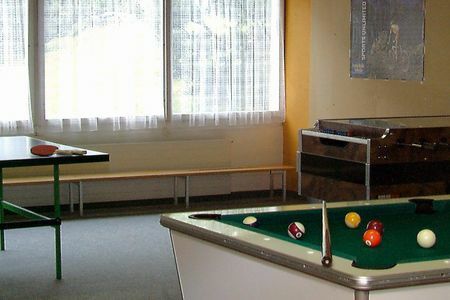 The public library can also be used. 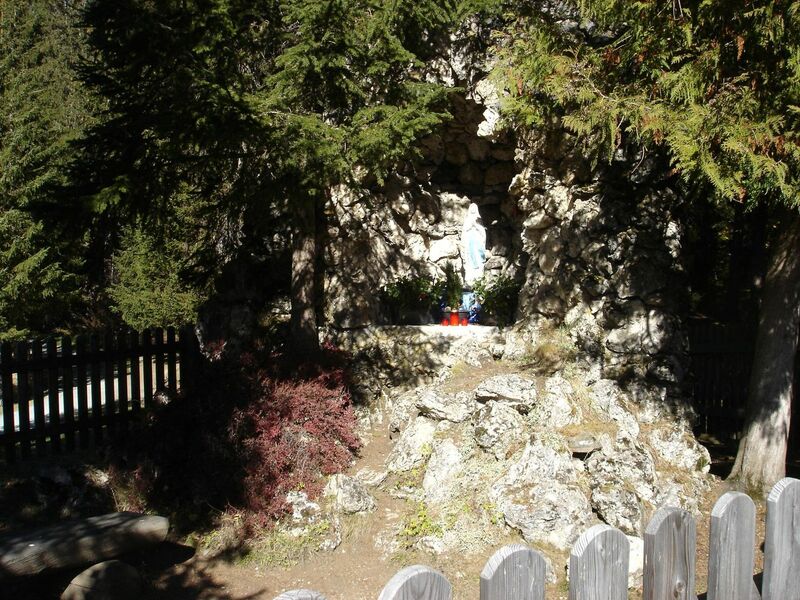 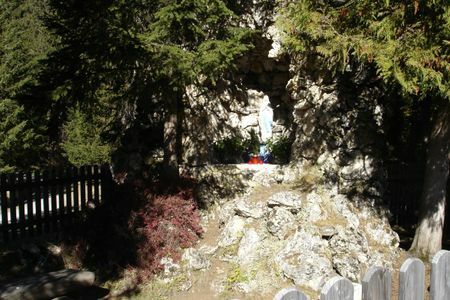 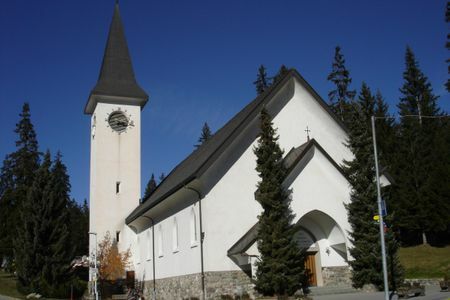 For quiet moments, you will find a special place near the Marian Grotto or in the church. 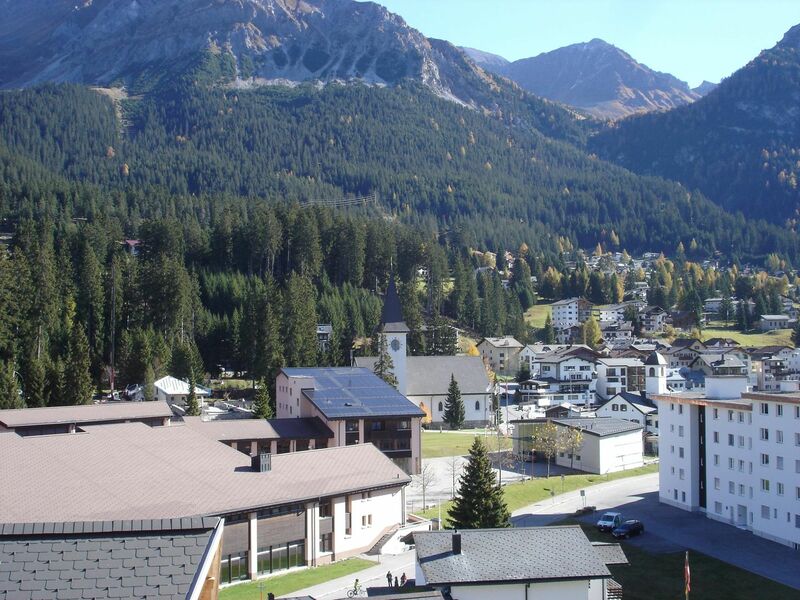 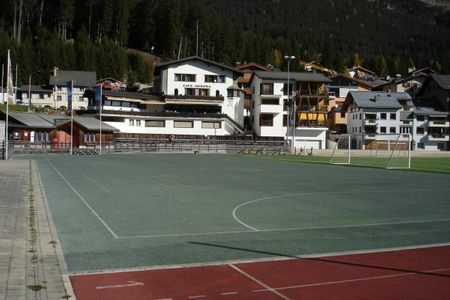 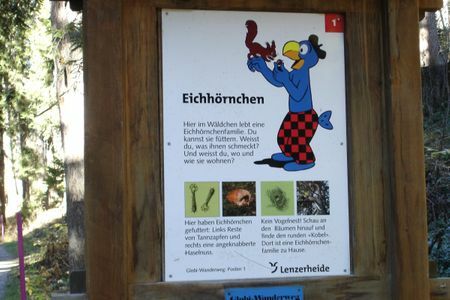 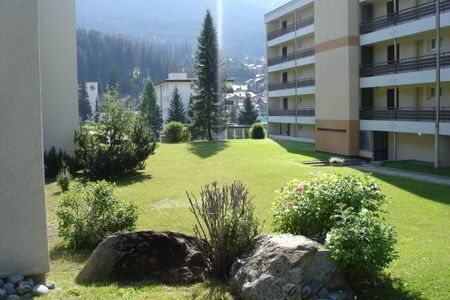 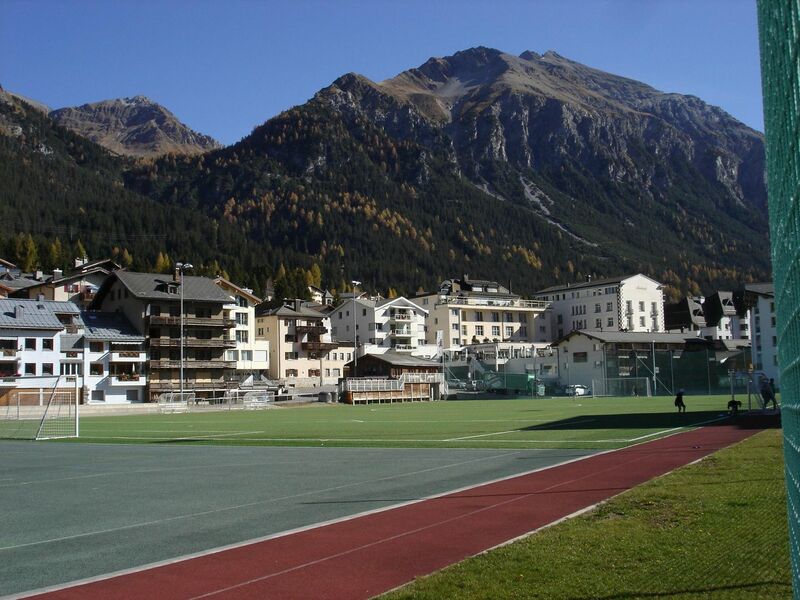 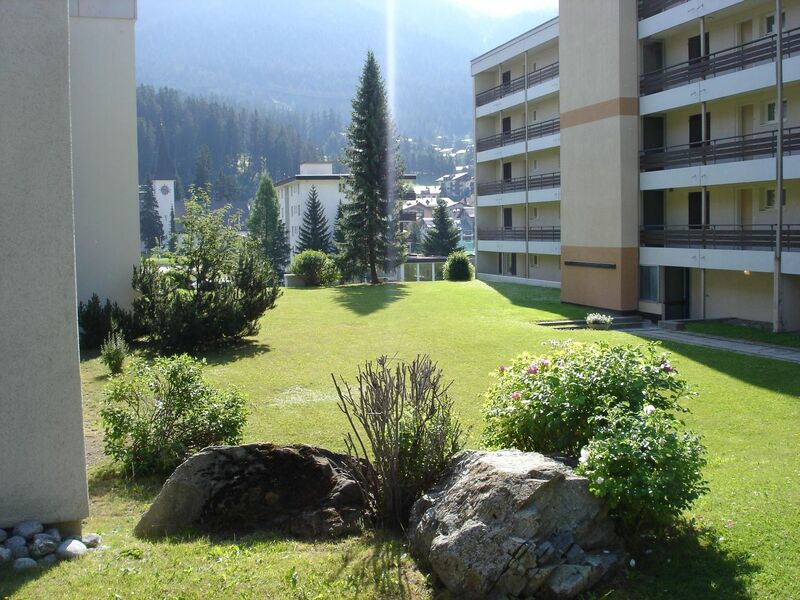 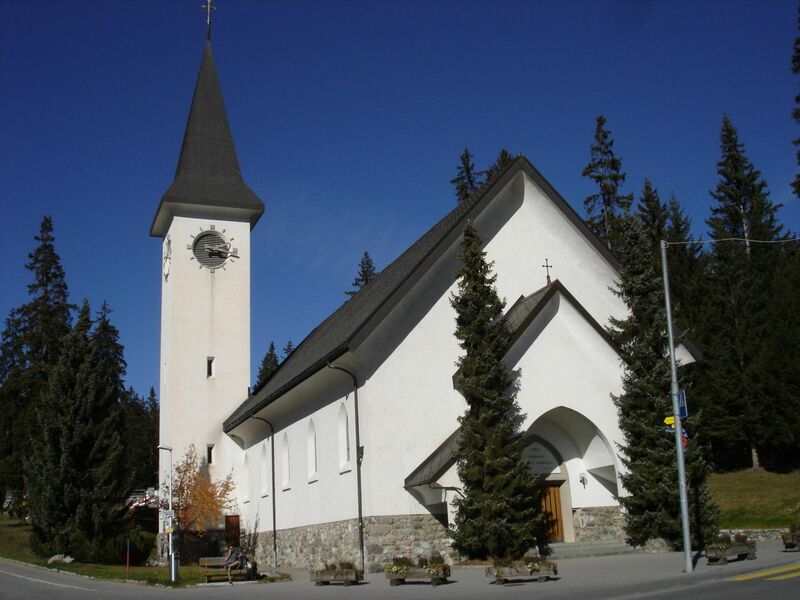 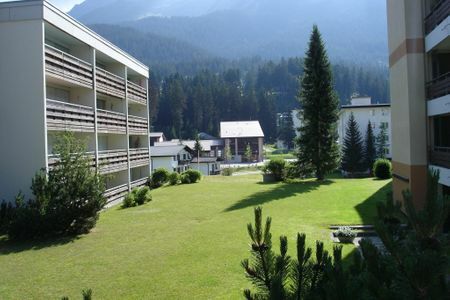 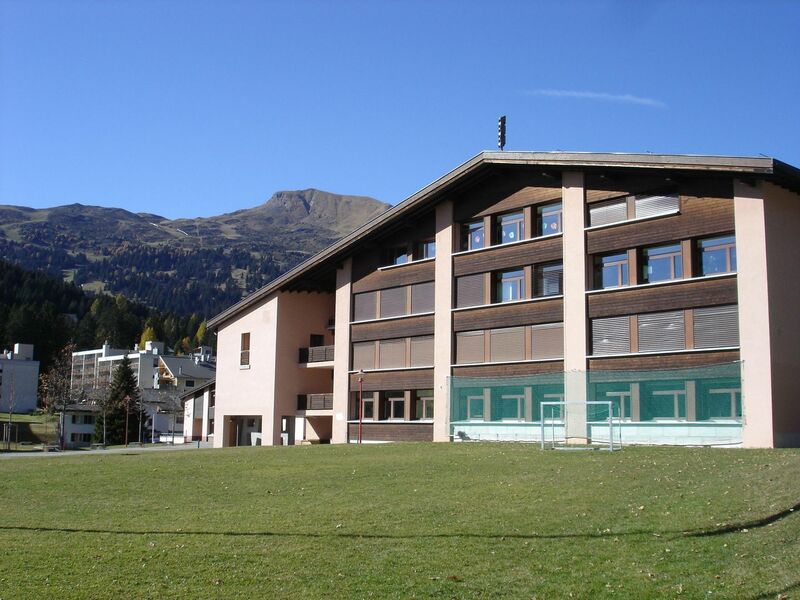 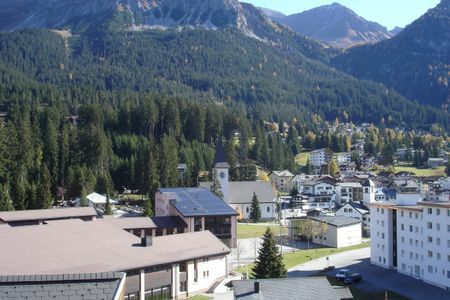 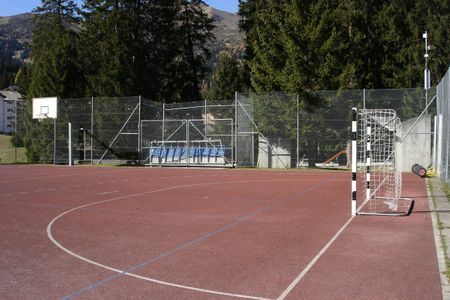 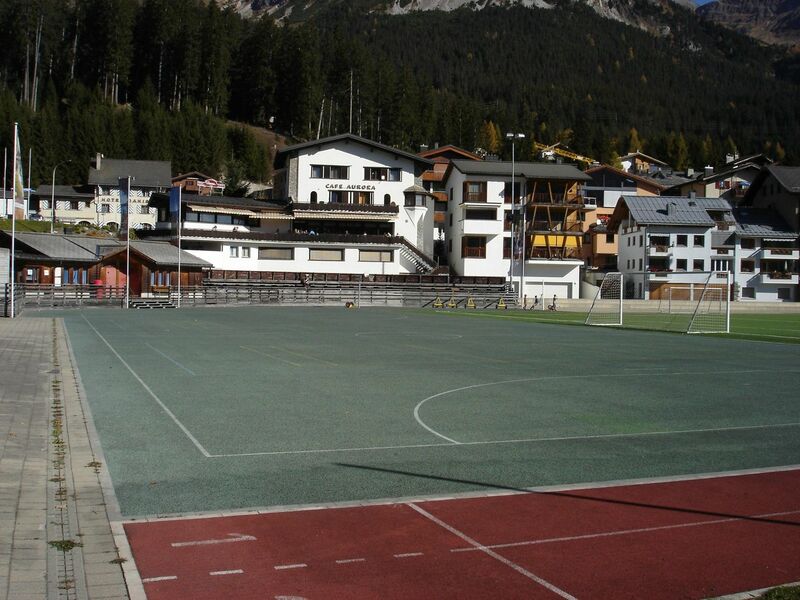 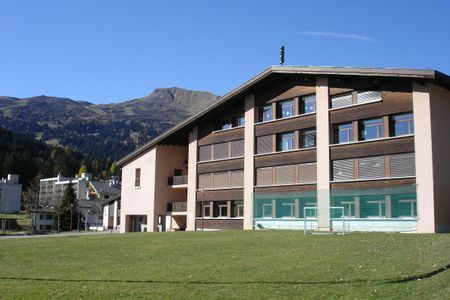 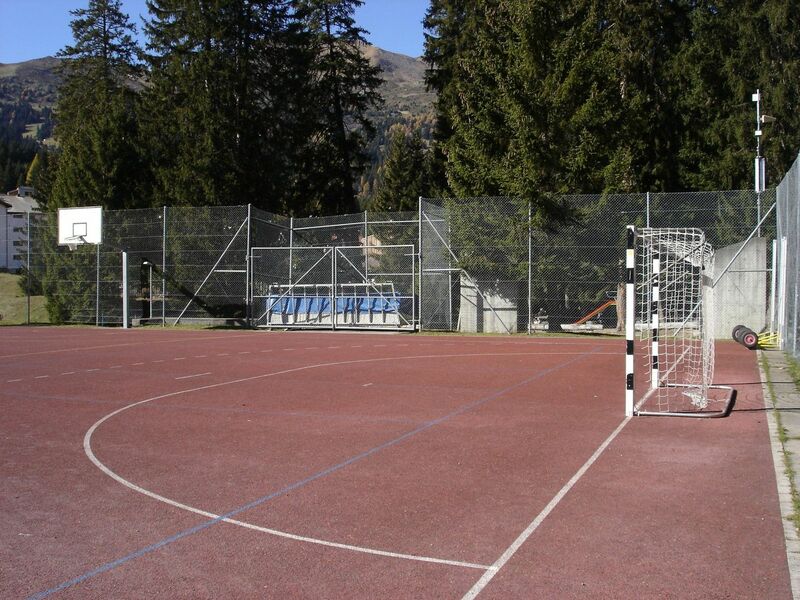 The sports field is a meeting place for playing football or for the popular Dolce far sports program of Lenzerheide. 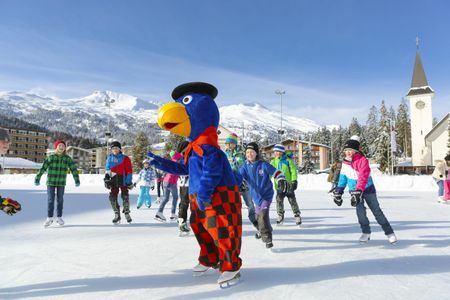 In winter time, the place turns into the "Lenzerheide ice paradise", a ice rack. Skating, music and entertainment, let yourself be inspired! 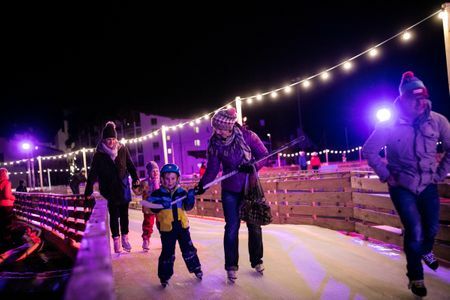 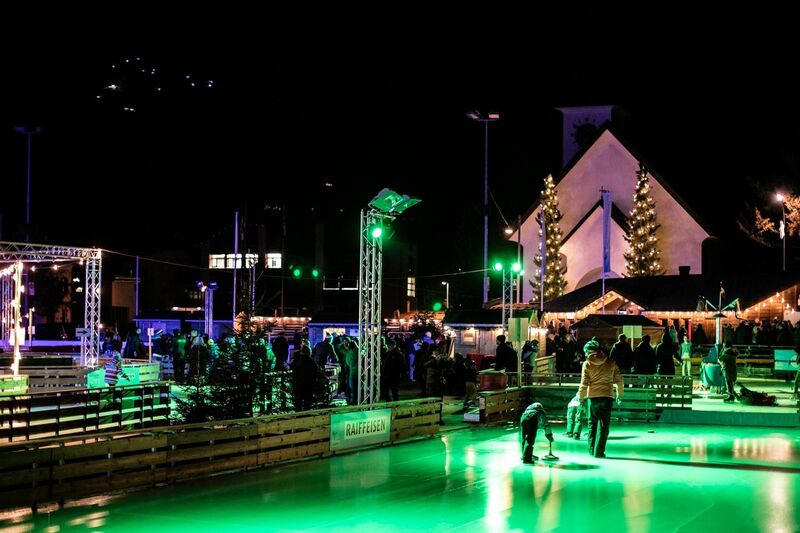 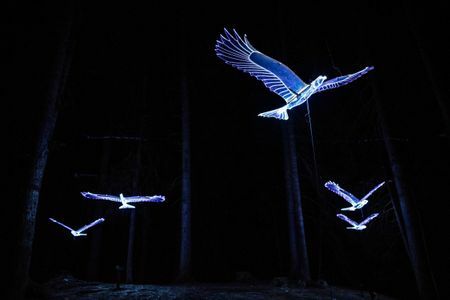 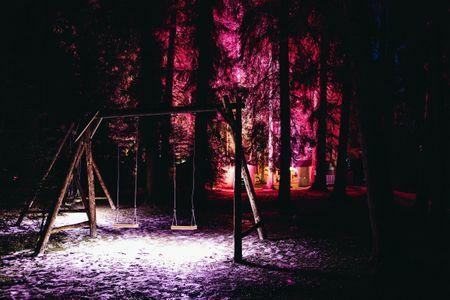 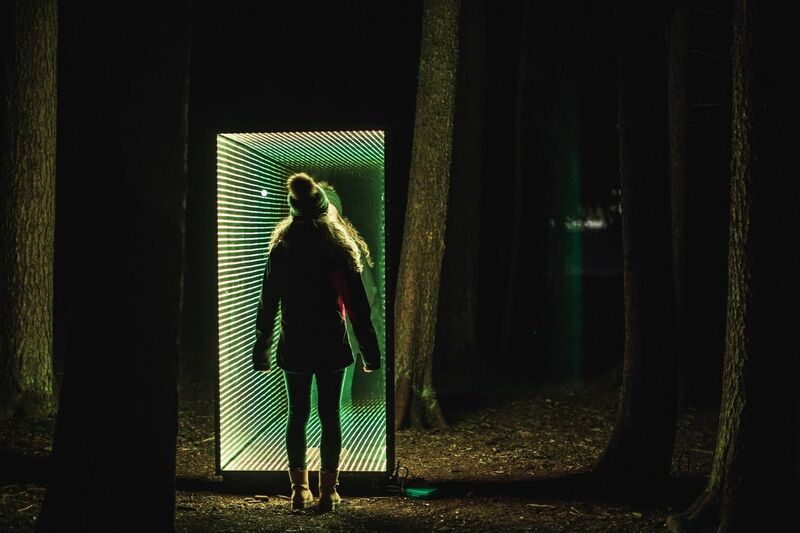 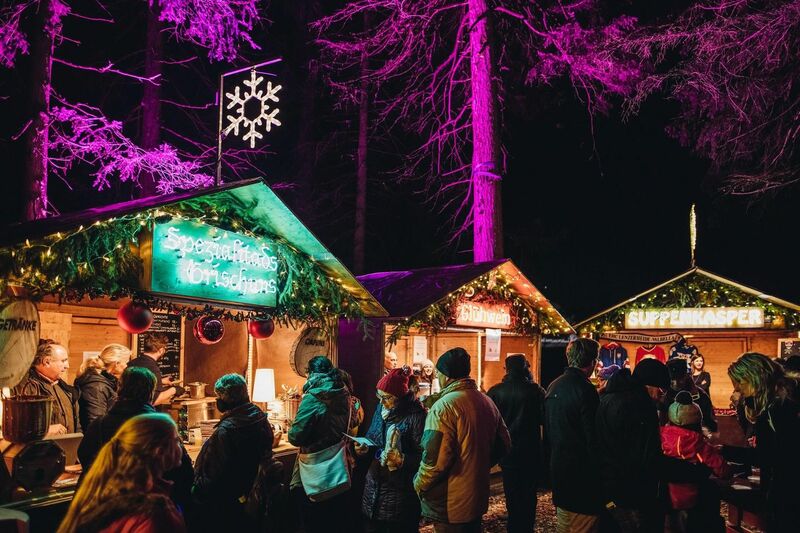 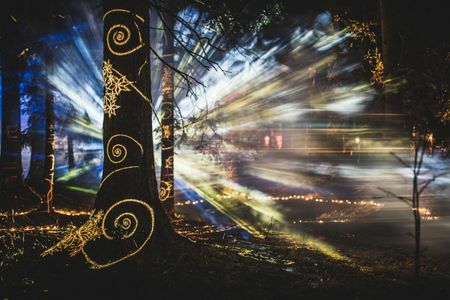 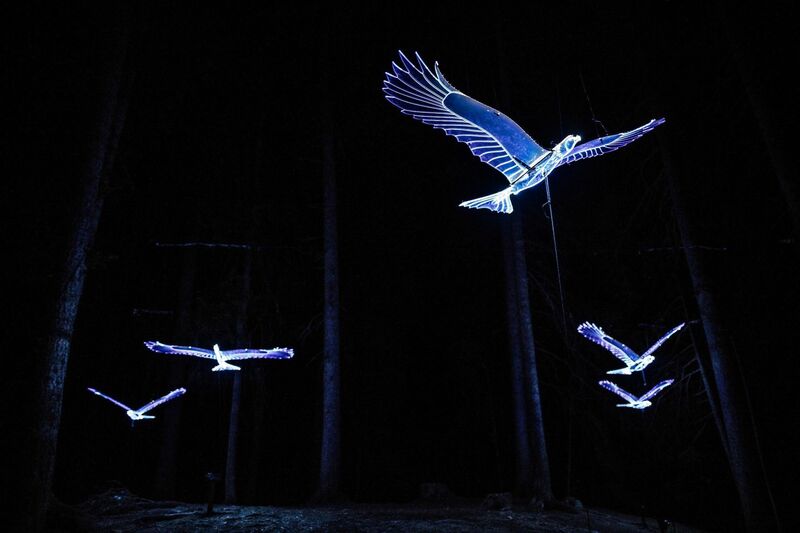 In December, you can enjoy the sparkle of Lenzerheide Magic Forest: with unique light installations, a Christmas market in the heart of snow-covered «Eichhörnliwald» Squirrel Forest, the finest live music and plenty of culinary treats.